Are the words “Sleepy Sunday” music to your ears? To some of you they are, but for me it’s another opportunity to turn my day dreams into a reality. You see working for yourself is a privilege, and it doesn’t matter if you work part time on your money making venture between a regular job, study or family commitments, or you engage as a full time entrepreneurial business owner with bigger goals and ambitions to realise. The point I’m driving home here is that a Sleepy Sunday can be just that a restful and peace giving day or a time to rejuvenate in a way that moves your business forward. For me it’s all about first taking great care of myself, so I then have the energy and impetus to allocate time and effort to building a business that supports not only my personal and financial goals but those of my clients. So, what plans do you have for Sunday, is it a Sleepy Sunday or something different? A specific level of action that will lift you out of the state of mediocrity into extraordinary status. 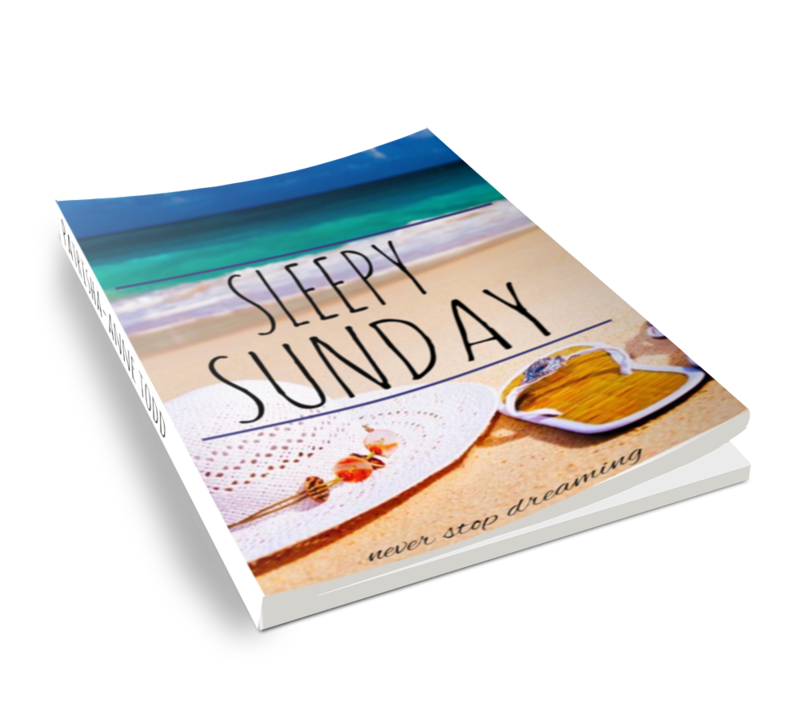 If you have dreams and ambitions, then a Sleepy Sunday is the perfect day for you to step up to exercising your core beliefs and actually putting into place what you need to do as part of your overall monthly goal during the forthcoming week. With a positive mental attitude towards the day you’ll find you no longer have to be sceptical about day dreams and ambitions, that you can take actions which will give you personal satisfaction and financial clout to do more than just survive and pay the bills. In fact, with this kind of attitude you’ve automatically subscribed to working on ‘Plan A’, your only plan necessary to guarantee a life of true happiness and worth. To support you on your journey I want to share a powerful idea that I have held close to my heart for years. The idea helps keep me on track. If you adopt my idea I know you’ll achieve a lot more than you’ve previously mustered. Life is wonderful and you’ll find that if you never stop dreaming and purposefully take forward moving action steps regularly you will experience so much more in your life that gives you personal power to go after optimum health, enjoy wonderful relationships, create financial security and support other’s who also make it their business to… never stop dreaming.